The Coupon Centsation: The Very Busy Spider Game Just $6.95! The Very Busy Spider Game Just $6.95! 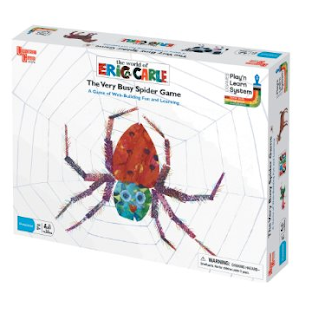 Right now on Amazon you can buy The Very Busy Spider Game for only $6.95!